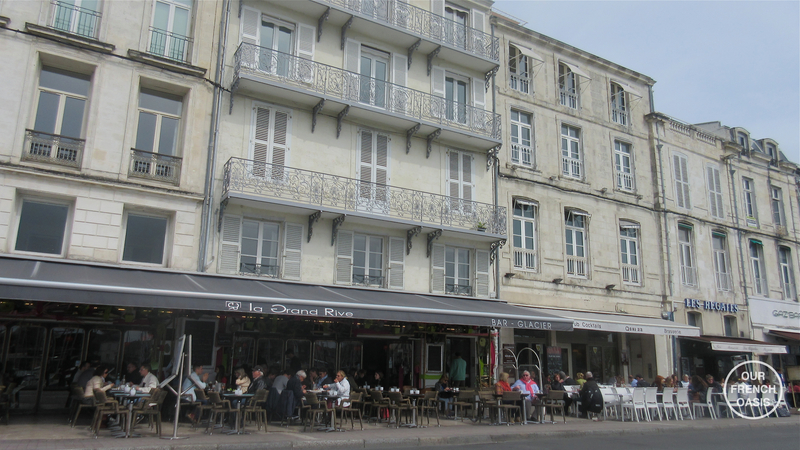 La Rochelle is the capital of the Charente Maritime department and is just half an hour north of us, it sits on the Atlantic coast with a year round population of approximately 77,000 people which swells quite considerably in the summer months. 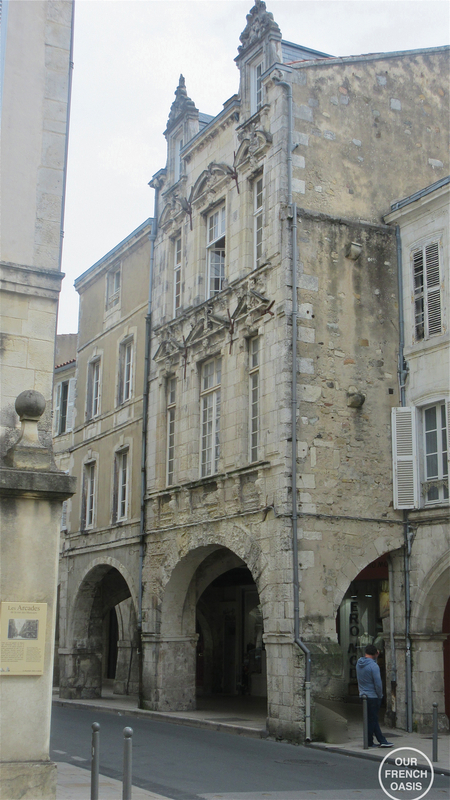 The city was founded during the 10th century and became an important harbour in the 12th century. 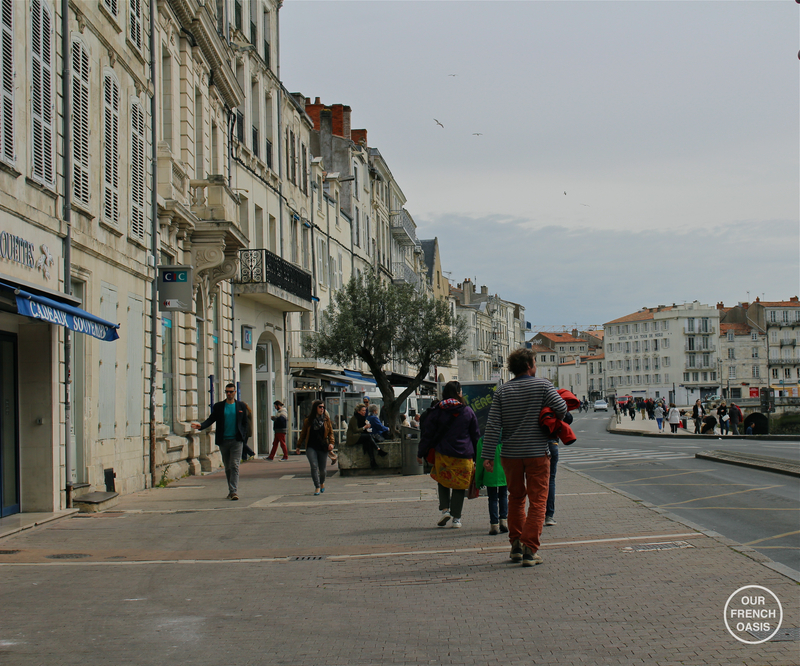 It has beautifully maintained its past architecture, making it one of the most picturesque and historically rich cities on the Atlantic coast, indeed many people believe it to be one of the prettiest cities in France. This apartment is for sale, anyone fancy city living? 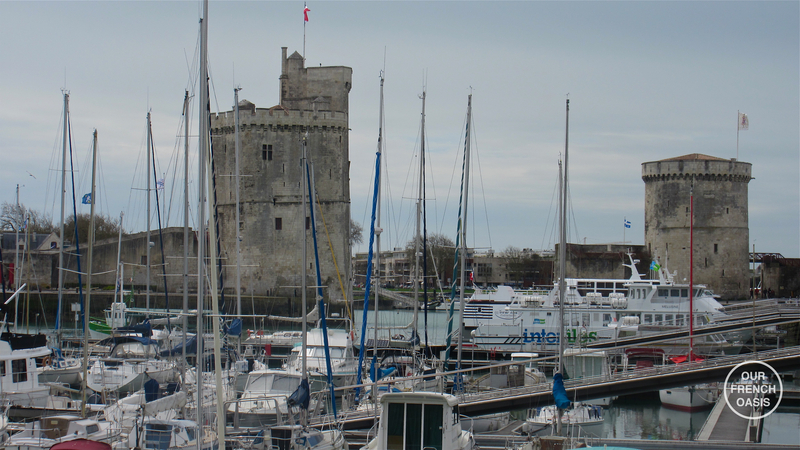 La Rochelle’s main feature is the “Vieux Port” (“Old Harbour”), which is at the heart of the city, picturesque and lined with bars, cafes and seafood restaurants. The perfect place for a cup of coffee and to watch the world go by. 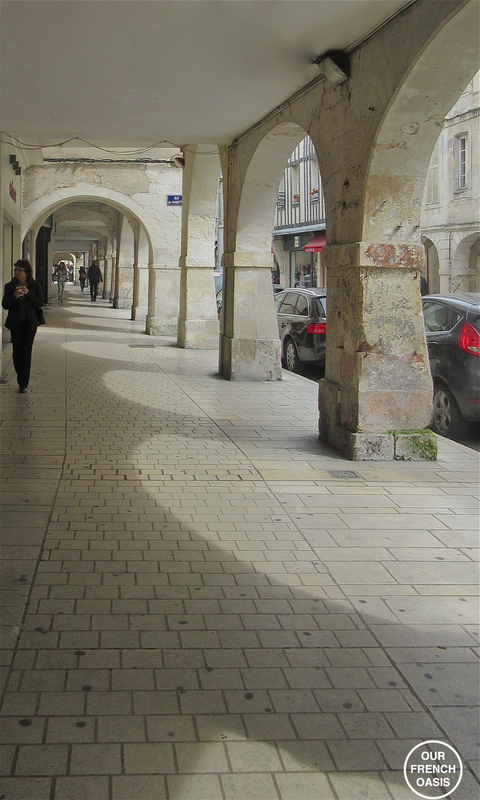 These photos are lovely…I have never been to France..would love to go someday…especially since i am French. Then you most definitely should come and visit, as you are indeed French! You are part of a very very beautiful, friendly and welcoming country! We spent a day here on our honeymoon and I loved it then. I have a plan to rent a cottage by the sea, close enough that my daughter can get her fix of shops and museums, and the beaches and surfing for the boys. Hopefully I’ll find a pretty coastal village to fit the bill. Lovely post! Thank you. Sounds an ideal place for a holiday and as you say suits all ages and all tastes. Let me know if I can help at all with location, would be glad to. Have a great weekend. I do hope you do get to visit again, it is such a magical place to live, as you say in a small village. 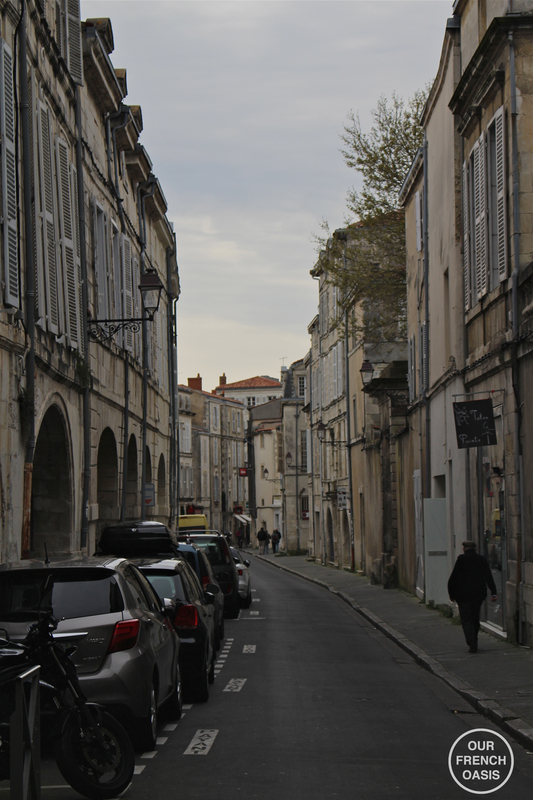 I love village life, I love hearing the church bells and knowing our neighbors, and then when I want a little sophistication I can go to Rochefort or La Rochelle! It is a lovely want to live and that is why I so enjoy sharing it on my blog to give other people some pleasure too. 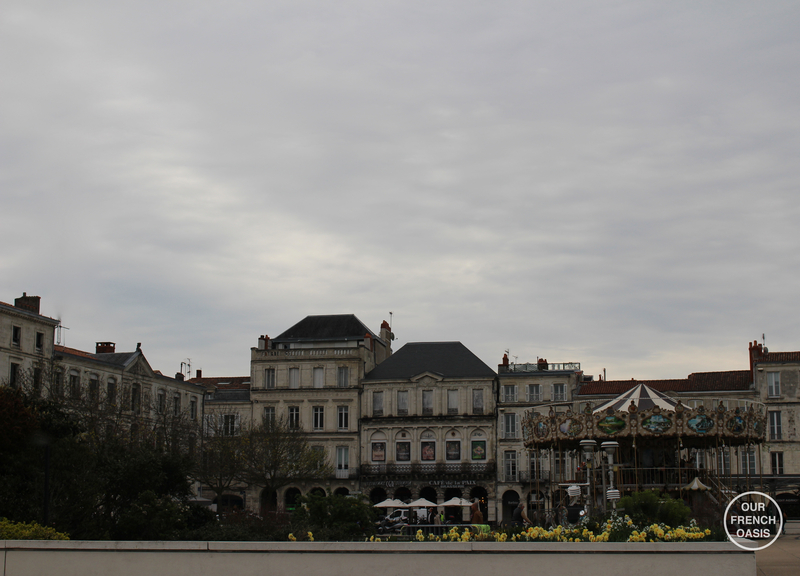 Thank you for introducing me to La Rochelle. I look forward to visiting it! 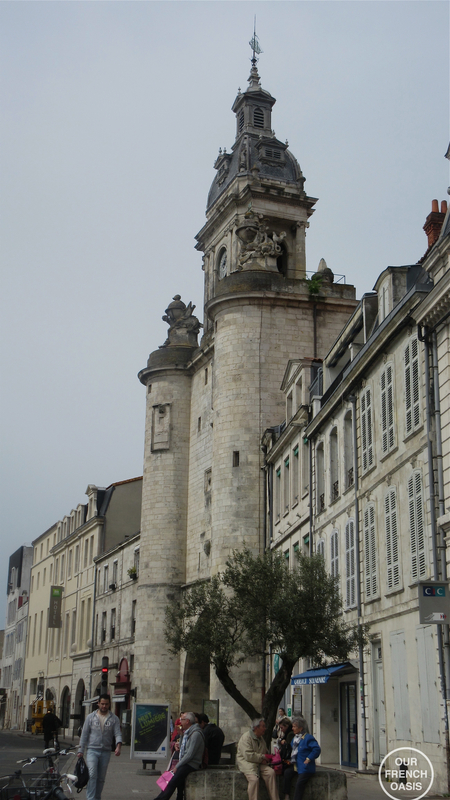 If you come to France Leslie, do come to La Rochelle, it is absolutely beautiful and so is the neighboring Ile de Ré. 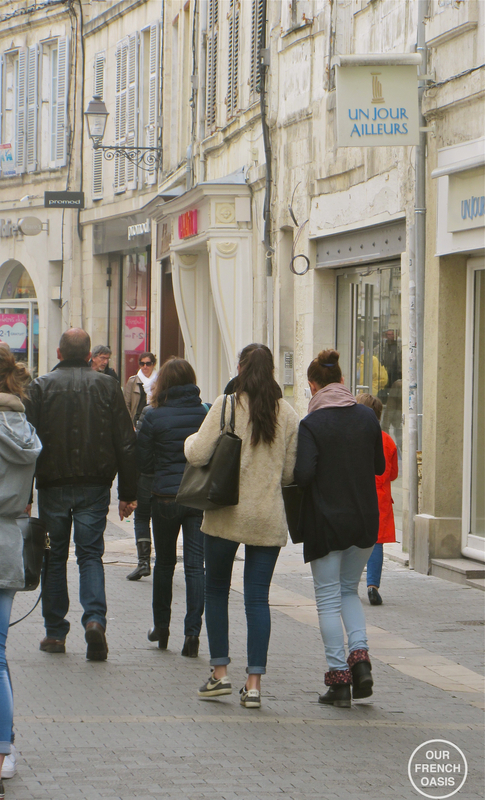 There is something for everyone and the second sunniest area in France. There is not much not to like! I think I was there for a flea market a few years ago!It’s the PORT where they did something IMPORTANT during the WAR? ?What exactly I cannot recall……..but it was very CLEVER!Now, I do BELIEVE MY eyes that YOU TWO are drinking ITALIAN COFFEE!!!!!!!!!!!! !At least that is what the cups STATE!! !MOLTO BENE…….the FRENCH doNOT have the coffee down at ALL!AT least in my little opinion…….they DO EVERYTHING ELSE RIGHT!!!!! 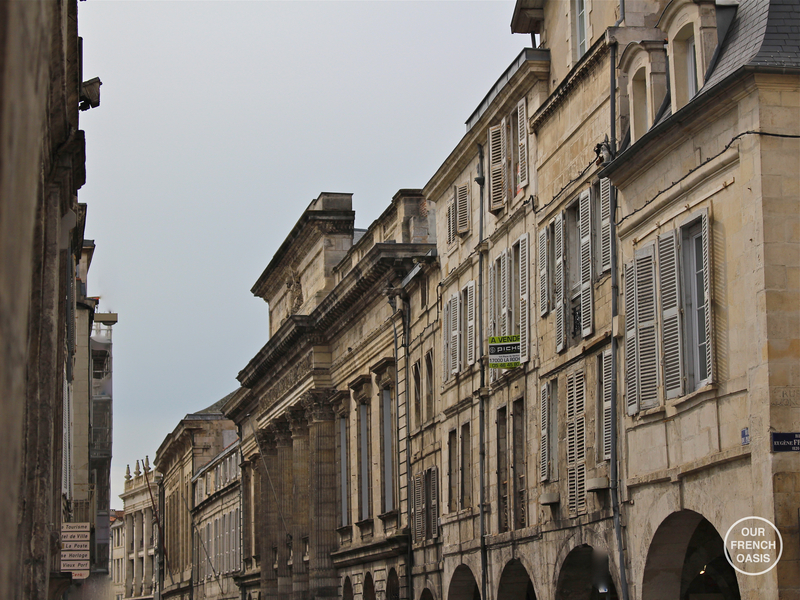 It was the last French city to be freed of German occupation during WWII. I was not aware it was Italian coffee. I ordered Cafe Creme, I can tell you it was VERY strong! 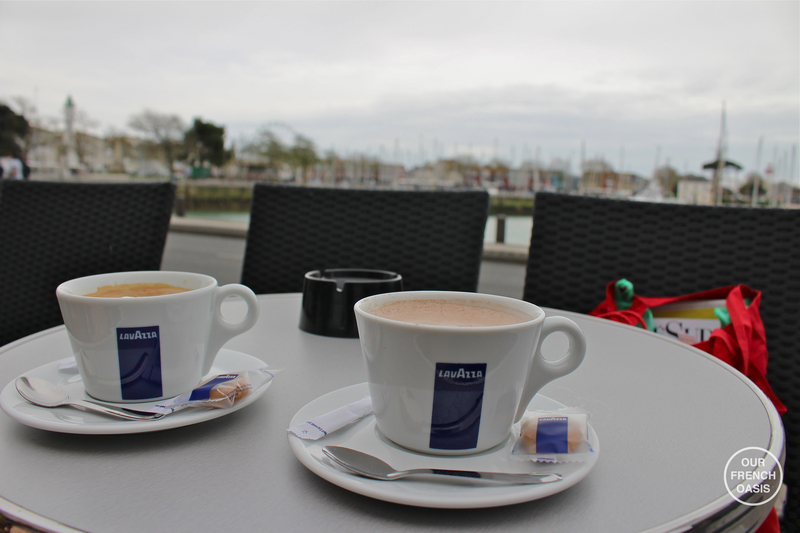 But in truth I find all French coffee very strong, but it is the same in Spain, Italy, Portugal, I have learned to order very milky coffees!